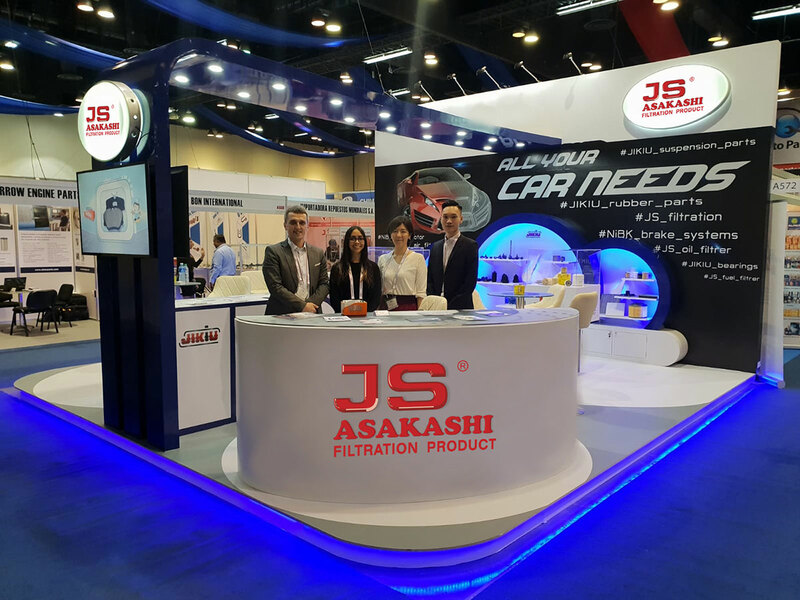 July 25-27 JNBK Corporation presented JS Asakashi parts at Latin Auto Parts Expo. 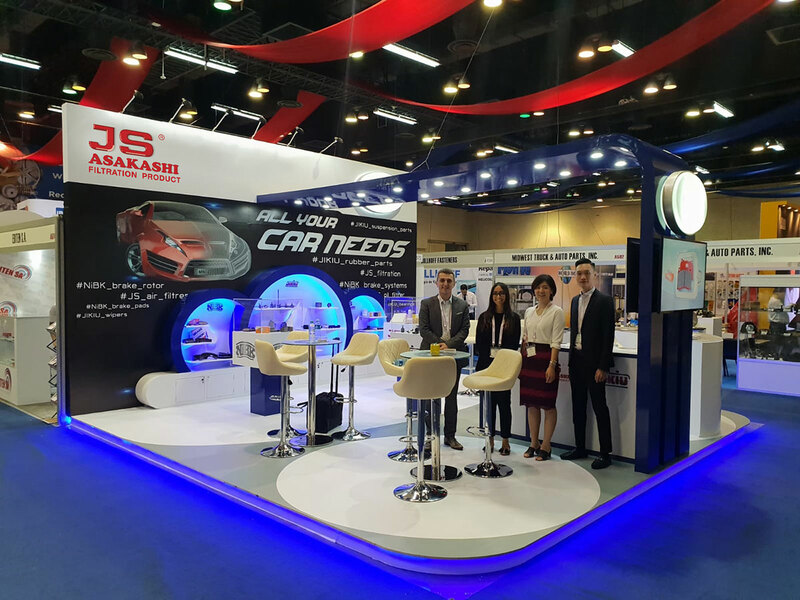 Our team wants to thank all organizers and visitors! Great experience in Latin America!